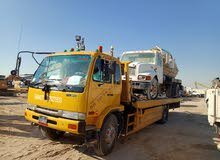 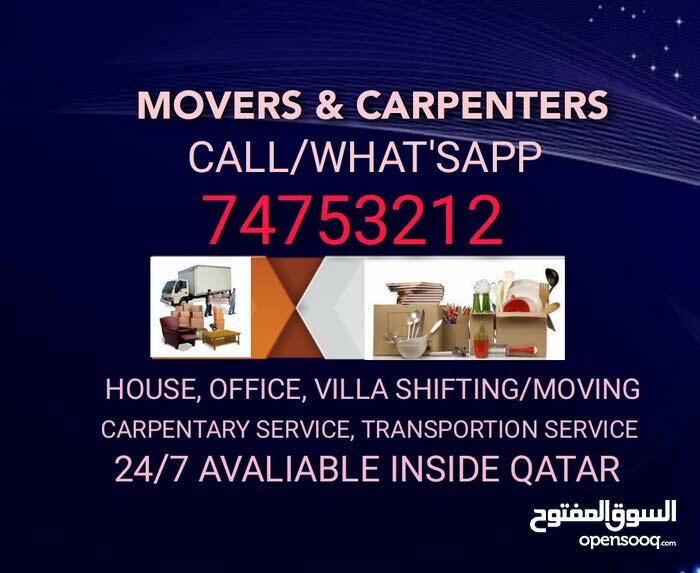 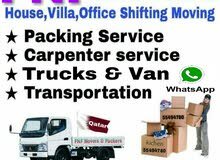 We do house, villa & office Moving/Shifting. 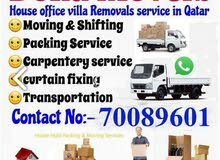 All furniture items dismaintling & fixing. 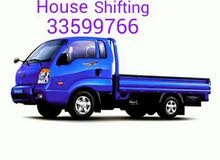 We buy also electronic & household items. 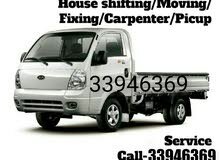 Anytime anywhere available our best service.